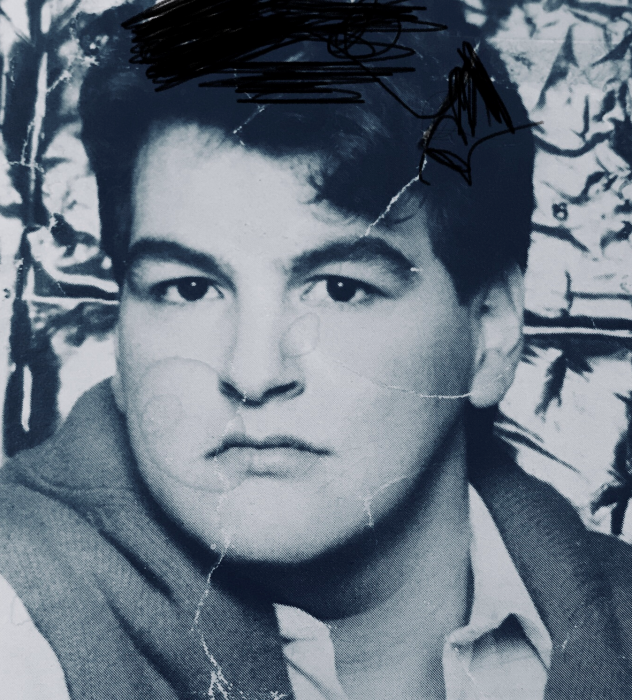 On March 13, 2019 Alfredo Armando Ibarra passed away from natural causes in San Francisco. He was 53. Alfredo was a hard-working man that was passionate about life. He was very friendly and talkative always conversating with those around him. He enjoyed dancing and sewing. He was a Barbazon Model for many years. He worked at Seagate Technology for 20 years. He was very outgoing and loved being around people. Most of all he loved his family and cherished spending time with them as much as he could. He was a resident of Watsonville and San Francisco. He is survived by his siblings, Maria R. Ibarra, Gricelda Ibarra, Gerardo Ibarra and Felix Ibarra; and many nieces and nephews. He was preceded in death by his parents, Maria R. Ibarra and Jose Felix Ibarra Sr; and his sister Bertha Ibarra.